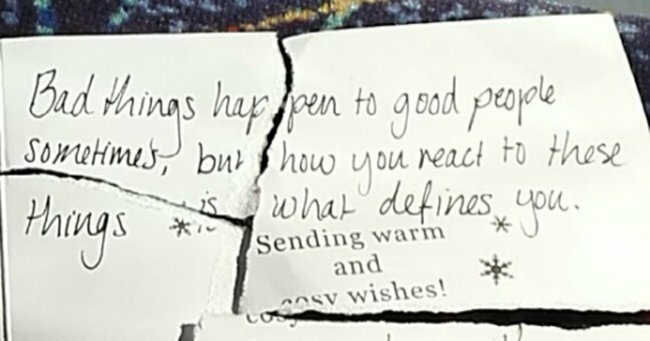 The mysterious Christmas card found ripped up on a Melbourne train. 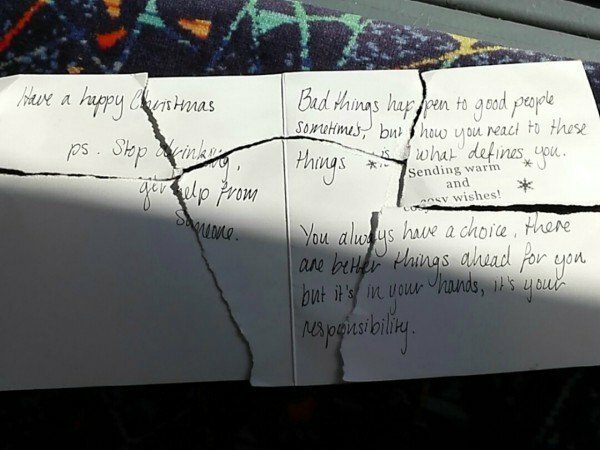 A Melbourne commuter found the pieces of a discarded Christmas card on the floor of a train and pieced them back together. The message it contained was far from your ordinary, light-hearted holiday greetings. “Bad things happen to good people sometimes, but how you react to those things is what defines you,” it starts. “You always have a choice, there are better things ahead for you but it’s in your hands, it’s your responsibility. The passenger, who was travelling on the Cranbourne/Pakenham line took a photo and posted it on Reddit. The image posted on Reddit. 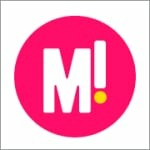 The mysterious image has attracted nearly 4000 comments, with users speculating over its origins, some saying it may not be genuine because it was not signed. Several made jokes about its contents. “‘I don’t have time for this. I got a train to drive.’ Rips up card”, wrote one commenter. It seems unlikely the mystery of the depressing, discarded Chrissy card will be solved any time soon.